This year, Project Orphans has several exciting opportunities, events and announcements! During 2013, Project Orphans focused on the words, “Love Never Fails.” These words brought us around the world and allowed us to meet children who have forever changed our lives. The three words also kept us pushing forward - no matter what obstacle we faced. Last year, we broke ground on our orphan home in Uganda… In the upcoming months - the home will be completed and eight children, who were formerly homeless, will be snuggled up in their own bed with a roof protecting their life, dreams and heart. 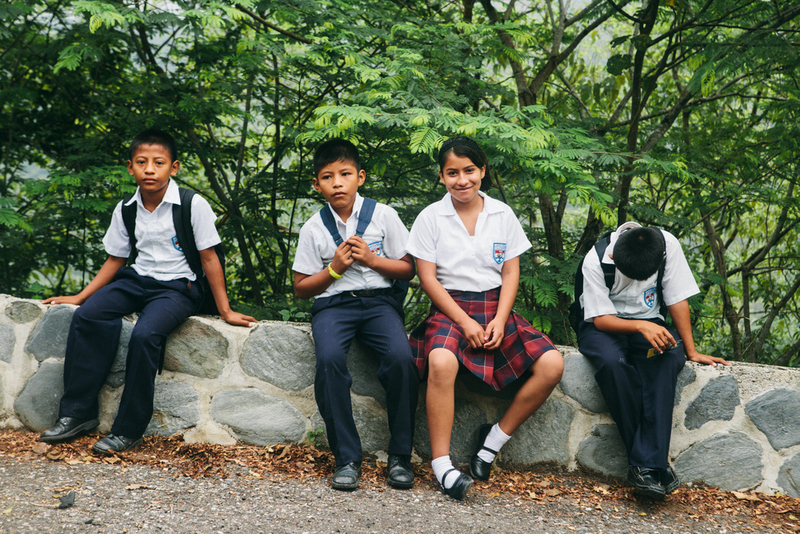 We cannot wait to meet these kids and see how much they flourish and grow to be young leaders of their country! Other exciting news… because of the huge support from local businesses and families in the Tulsa community - the Homes of Hope Orphan Gala raised over $60,000 to help build and maintain Project Orphan Children Homes. With all the support in 2013 - it has allowed Project Orphans to begin seeking new locations for us to build our next orphan home in 2014. After much prayer, thought and discussion - we felt called to begin searching for a location closer to the USA. This led us to zone in on Central and South America! Recently, we have began discussion with a possible ministry partner located in - DRUMROLL PLEASE… Guatemala! Before making the decision about breaking ground on our next home, the Founders of Project Orphans will be flying to Guatemala to meet with the couple who would be overseeing the children’s home, visit the location where the home will be built and if all goes well - break ground on our first Project Orphans Guatemala Orphan Home. 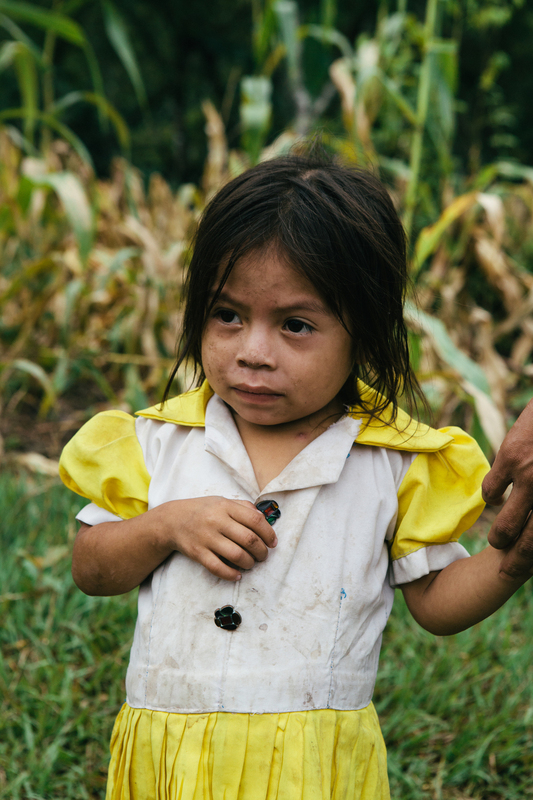 Please keep us in your prayers as we travel and make decisions that will impact children’s futures. Also, follow us on Facebook and Instagram to get the latest updates on our travels and upcoming events! We look forward to partnering with you in 2014, and continuing our mission to build homes of hope for orphans around the world.